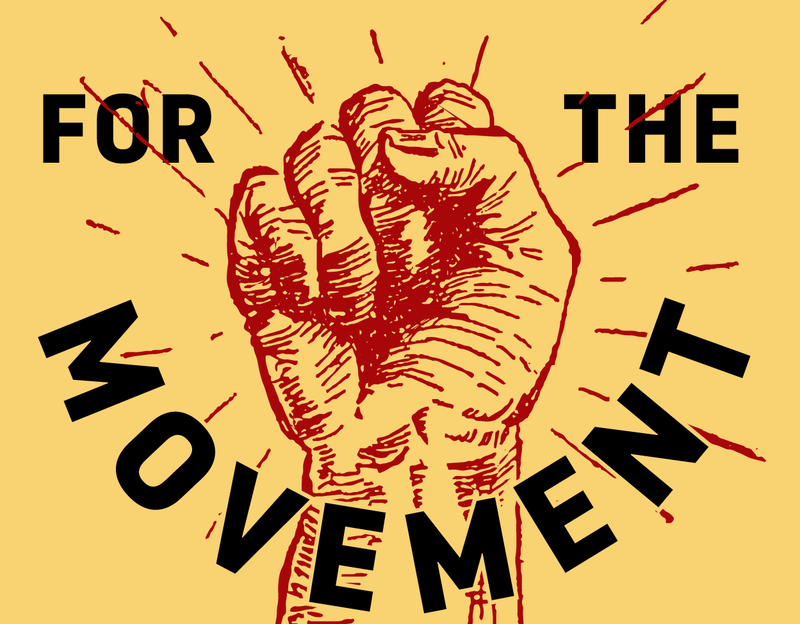 The National Urban launched a podcast: For the Movement! Give it a listen on iTunes, Spotify, and Stitcher. Check out photos from the 13th Annual Dating Game on our Facebook page! Thanks to Milwaukee Salient for capturing the evening. Thank You! See You Thursday! Join Us For I-94 Serve & Socialize Weekend! Didn't apply by Jan. 26? No worries. There's still time to apply! Click here for more information. 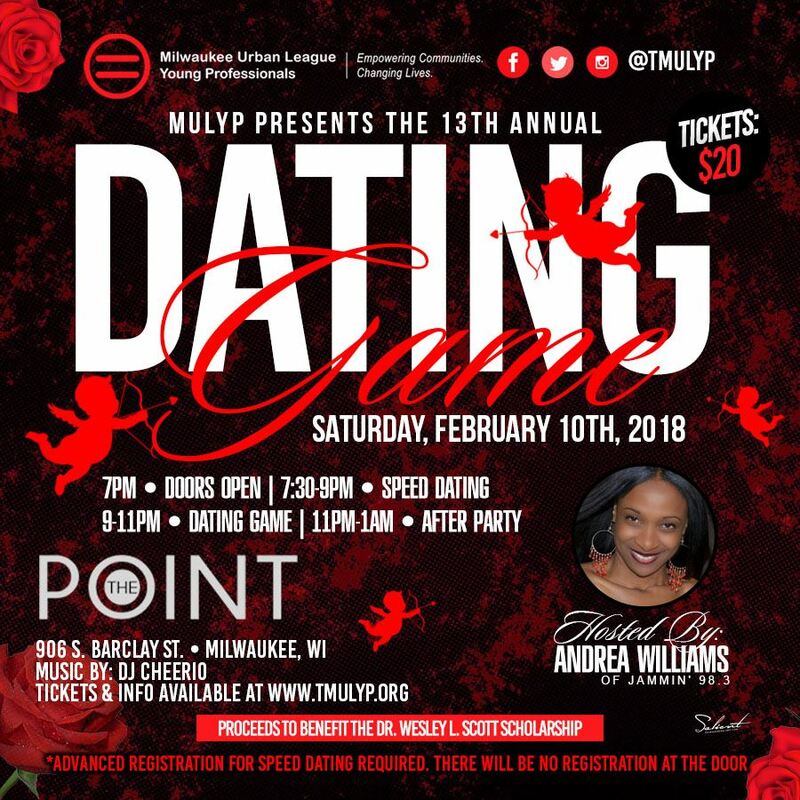 Get Your Dating Game Tickets and See you Thursday! MULYP President Jordan Roman was featured in the Shepherd Express article "Millennials Embrace Community Activism in the Trump Era." Read the story here. Join the Executive Leadership Team!